FC Barcelona and Real Betis will face off in matchday 12 of La Liga at Camp Nou on Sunday, November 11 at 4.15pm CET, the Liga de Fútbol Profesional announced on Monday. Betis visited Camp Nou last season on matchday 1, and fell 2-0 on an own goal by Tosca and a strike by Sergi Roberto. 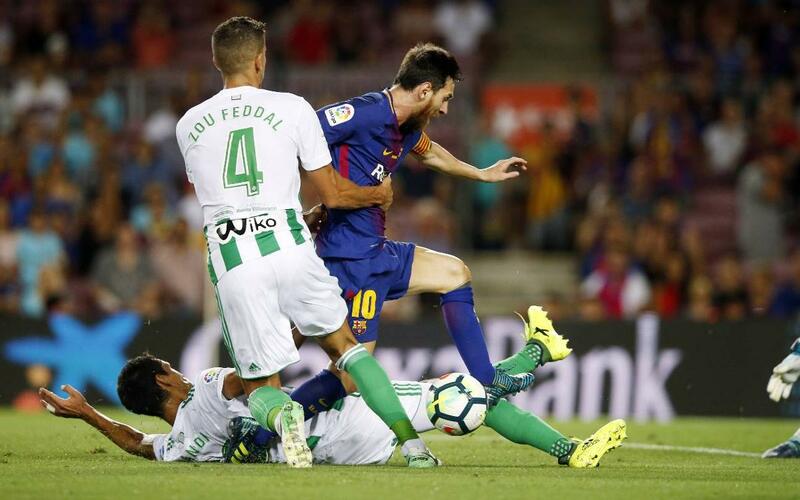 The Betis match will mark the end of a gruelling stretch for Barça, which includes games against Sevilla, Inter Milan, Real Madrid, Rayo Vallecano, another versus Inter and, finally, against Betis, which will be Barça's sixth clash in just 23 days.